The main aim of our research activity is the detection and functional characterization of genetic lesions associated with the development of gastrointestinal tumors in families with hereditary syndromes. These syndromes include HNPCC (hereditary non-polyposis colorectal cancer), FAP/MAP (familial adenomatous polyposis/MUTYH-associated polyposis) and HDGC (hereditary diffuse gastric cancer). Genetic testing of predisposition genes can establish the presence of cancer predisposing alterations or the absence of any specific changes. However, the finding of variants of uncertain significance (often called VUSs), is another possible result that can complicate rather than improve the risk assessment process. The functional significance of VUSs is investigated by different approaches, including in silico analyses, functional assays, gene expression analysis and characterization of splicing products. 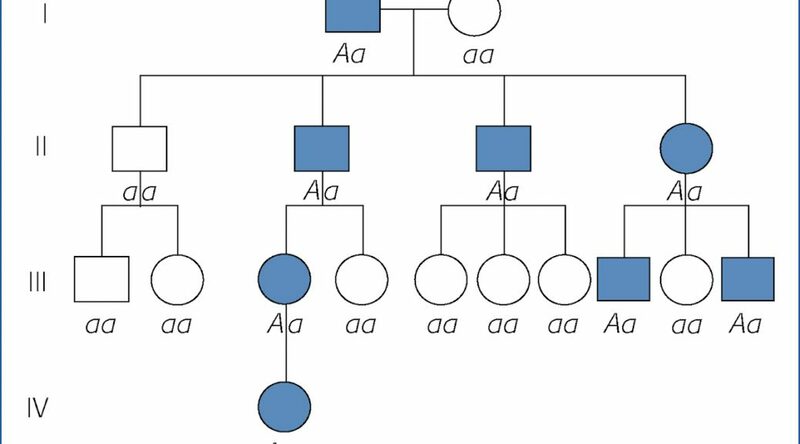 Since genes known to be associated with the above syndromes do not explain all selected families, our research group is part of a collaborative study aimed at searching for new disease-genes by NGS approach (cancer-gene-panel and exome sequencing). Findings from numerous studies have shown that the genetic component plays a crucial role not only in syndromic and familial cases, but also in the development of the so-called sporadic cancers. Indeed, Genome Wide Association Studies (GWAS) have recently detected genetic variants at different loci that can modulate the risk of colorectal cancer. We are interested in investigating if some low-penetrance alleles that have been associated with colorectal cancer can increase the risk of both pre-neoplastic lesions and cancer also in the Italian population. Beside genetic factors predisposing to gastrointestinal cancers, we are analyzing somatic lesions involved in cancer progression. In particular, we are interested in analyzing: somatic lesions at different loci in sporadic colorectal cancers (with/without epatic metastases) with the aim of identifying prognostic markers that can be used in clinical practice; somatic lesions in cancer samples of patients with MAP syndrome (MUTYH-associated polyposis), in order to characterize the carcinogenic process associated with Base Excision Repair system defects; somatic lesions of CDH1 (E-cadherin) gene in sporadic gastric tumors, with focus on canonical and non-canonical transcripts that can contribute to cancer development. The celiac disease is a chronic inflammation of the small intestine, triggered by the ingestion of gluten in genetically predisposed individuals. It is characterized by a clinical picture very variable, ranging from profuse diarrhea with marked weight loss, extra-intestinal symptoms, the association with other autoimmune diseases. Untreated celiac disease can lead to complications too dramatic, such as intestinal lymphoma. Celiac disease can be identified with absolute safety through the serological test and biopsy of the duodenal mucosa during endoscopy. The gluten-free diet is the only currently available therapy and should be carried out rigorously for life. The theme is divided into two distinct phases: the first, is expected to identify molecular markers isolated from the blood of patients with celiac disease and related pediatric controls that will be collected at the S.C. of Pediatric Surgery of the Fondazione IRCCS Policlinico San Matteo. Among the molecular markers of interest, they will be isolated and quantitatively measured the circulating microRNAs, the particular those able to modulate positively/negatively the degradative processes of the cell functionality, including that autophagic one. Cellular models are also used for studies in celiac disease, with whom develop preclinical therapeutic protocols based on the possibility of modular molecularly or a pharmacologically degradative right of the cell process, autophagy, can potentially degrade the gluten, in particular by reducing the tendency to form larger molecular aggregates.